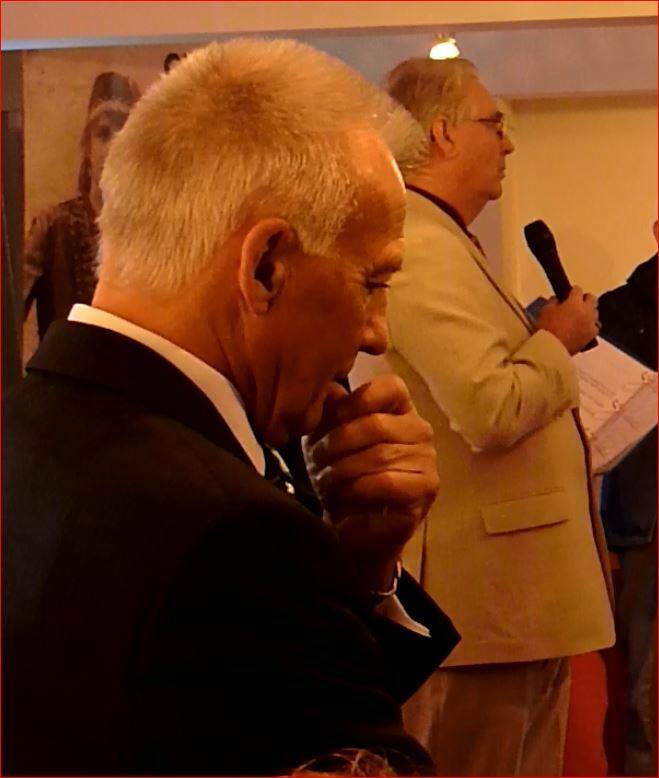 ​The ‘Family History for All’ Project, headed by Steve Williams along with Sheila Gibbons, Research Centre Manager, and all the volunteers had a dream - to make the research facilities at Astley Farmhouse suitable for everyone including wheelchair users or partially sighted. 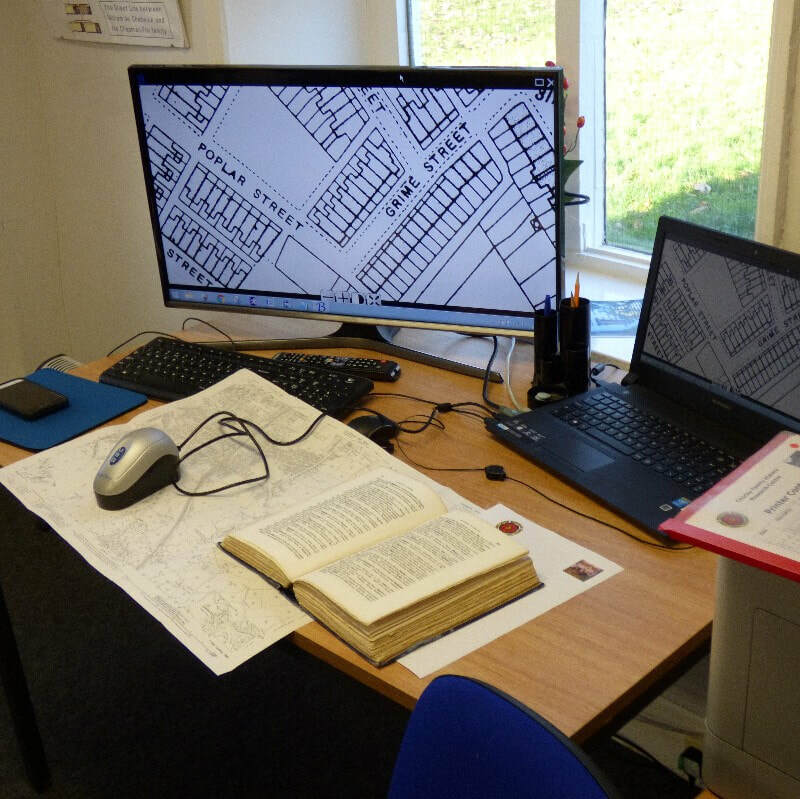 With the help of the West Lancashire Freemasons Charity, they have been able to realise their dream and have purchased a laptop, specialist computer software and keyboard with large easy to see keys as well as a text magnifier mouse. 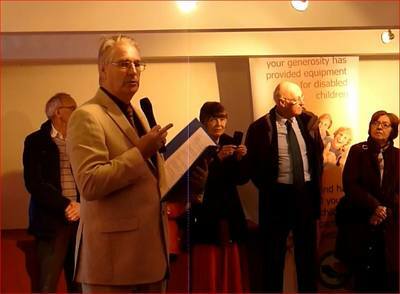 A hearing loop has been installed and a wheelchair accessible table that can be height adjusted have been added to the facilities at the centre. The launch of the new facilities took place at an open afternoon on Saturday 6th January and was designed to showcase all the new facilities available. 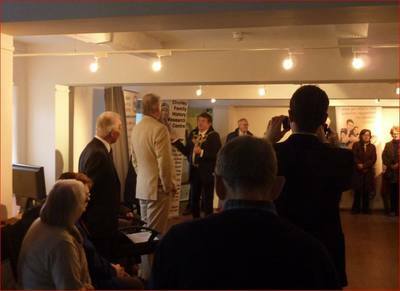 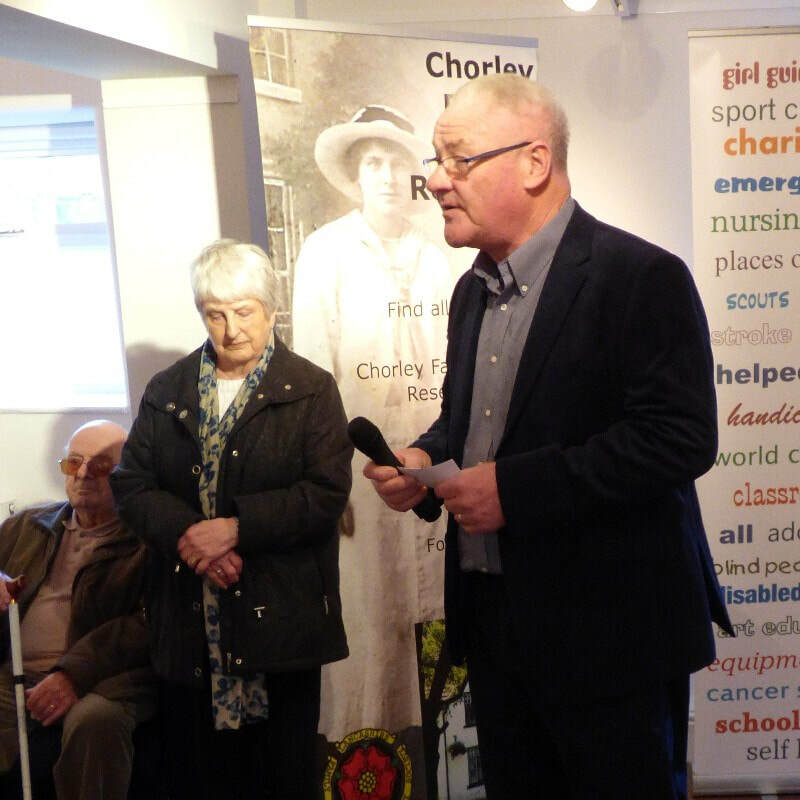 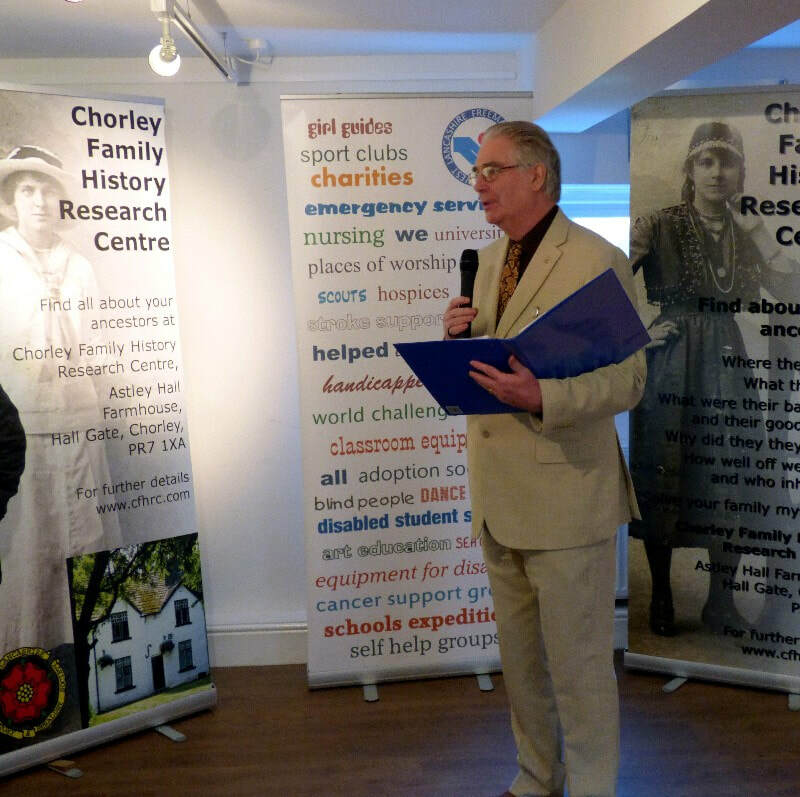 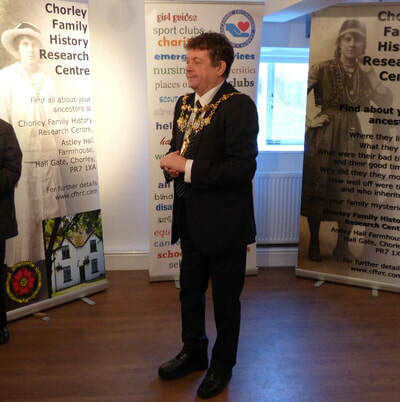 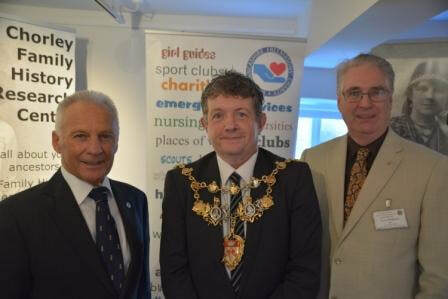 The event was attended by The Mayor of Chorley, Councillor Mark Perks and Martin Lockyer from the WLFC, along with Mike Coyle from the LFHHS. 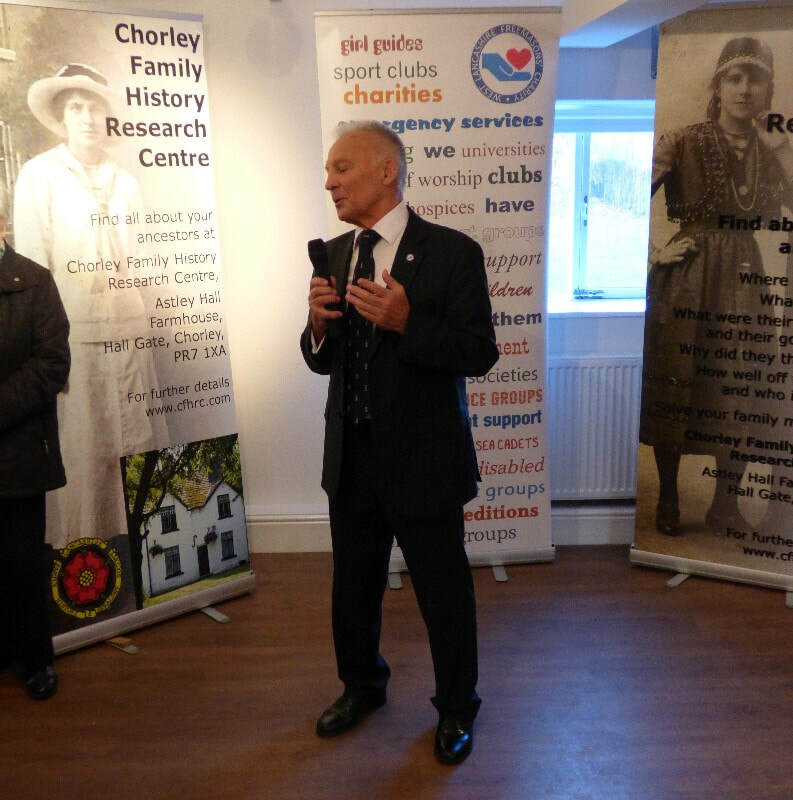 Steve gave a presentation describing all of the hard work that had been put in to get the centre to where it is today and thanked the WLFC for its assistance in providing the special equipment that it needed to make the centre accessible to all. 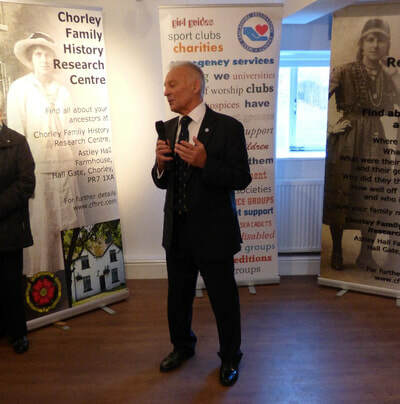 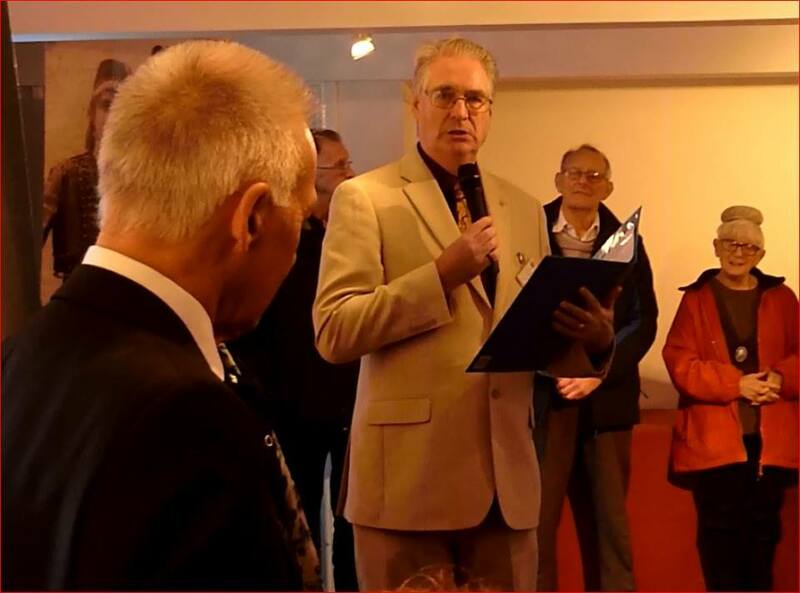 Martin responded to say that it was a good example of help in the community that is provided by West Lancashire Freemasons. 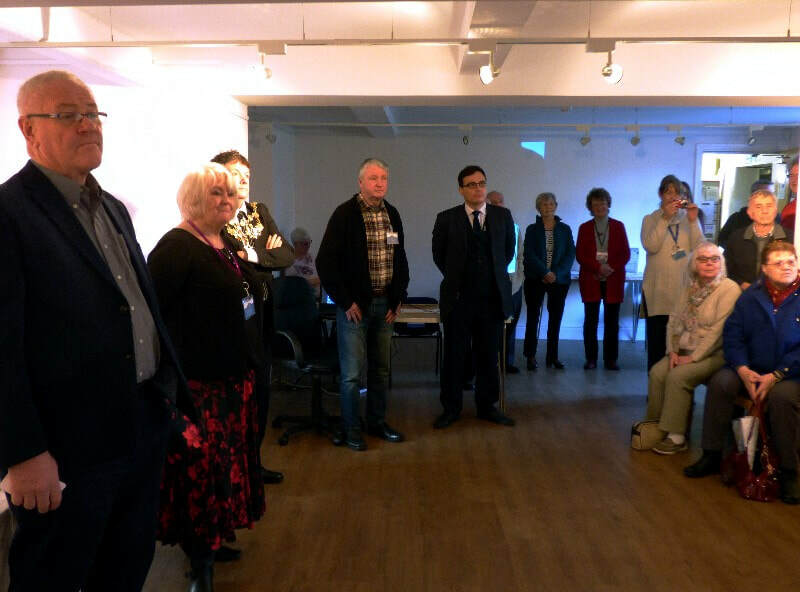 The centre exists thanks to the hard work put in by the volunteers and staff; Mark Coyle said that as in most community based projects, the volunteers are the ‘glue’ that keeps everything together. 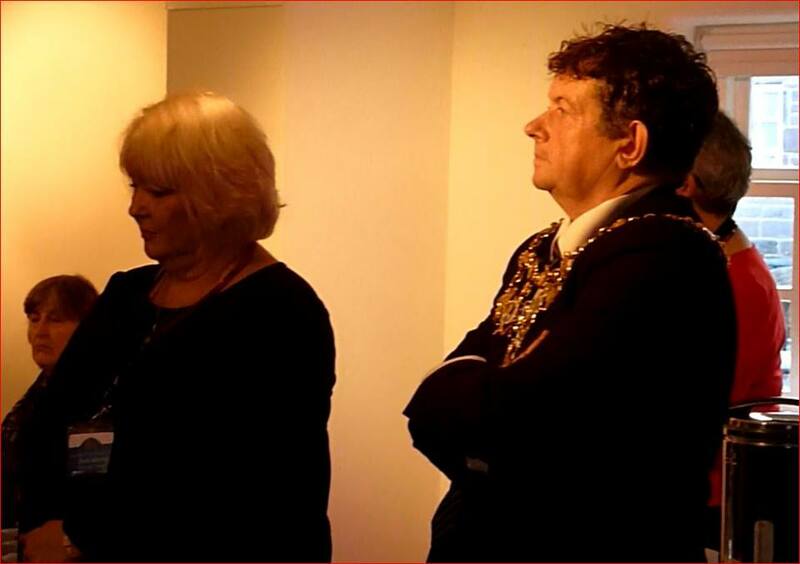 The Mayor then declared the new facilities in the research centre open and the visitors were taken around the centre to see all of the fantastic new facilities available. 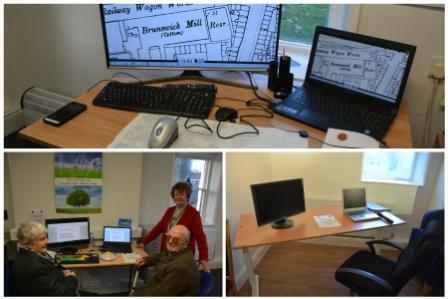 Some of those who use the centre and currently researching their ancestry were working on projects and able to demonstrate the benefits that the equipment provided by the WLCF had brought to them. 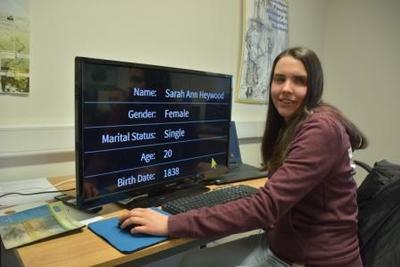 Melanie Howard from Preston who is partially sighted, can now use a special magnifying programme to enable her to use a computer to do ‘on line’ research. Eileen Astley, Group Leader from the Macular Society praised the specialist keyboards designed to make using a computer possible for those with sight impairments such as macular degeneration. 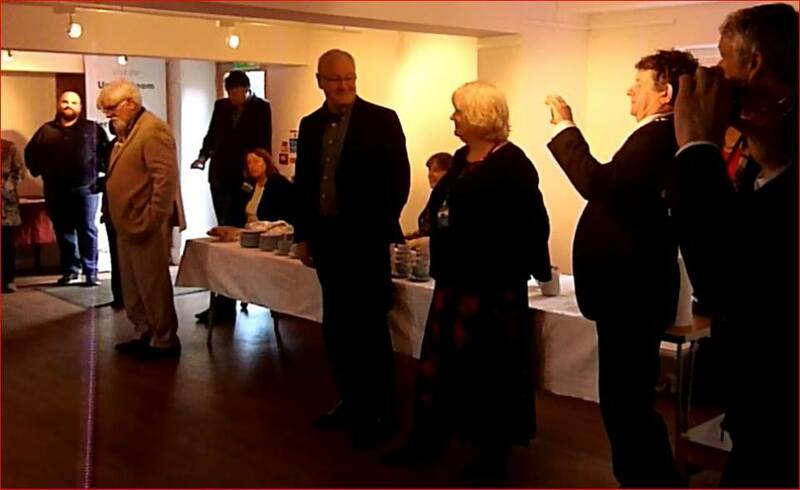 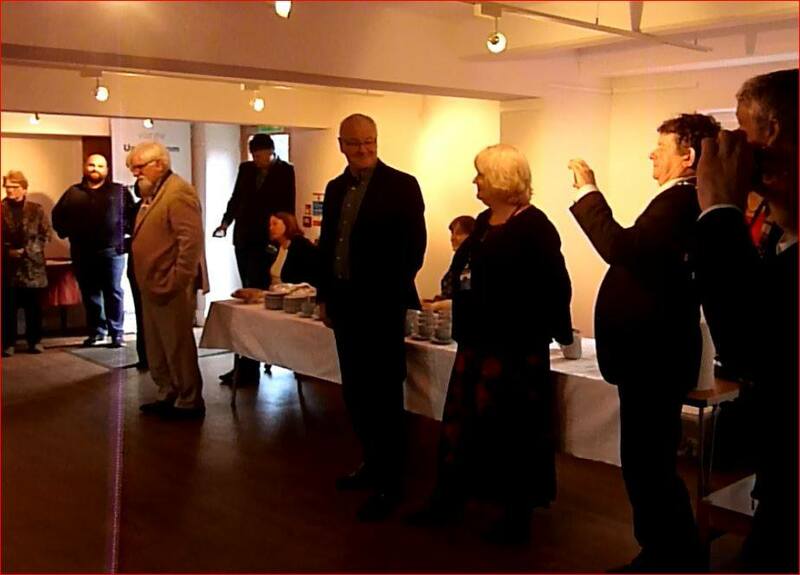 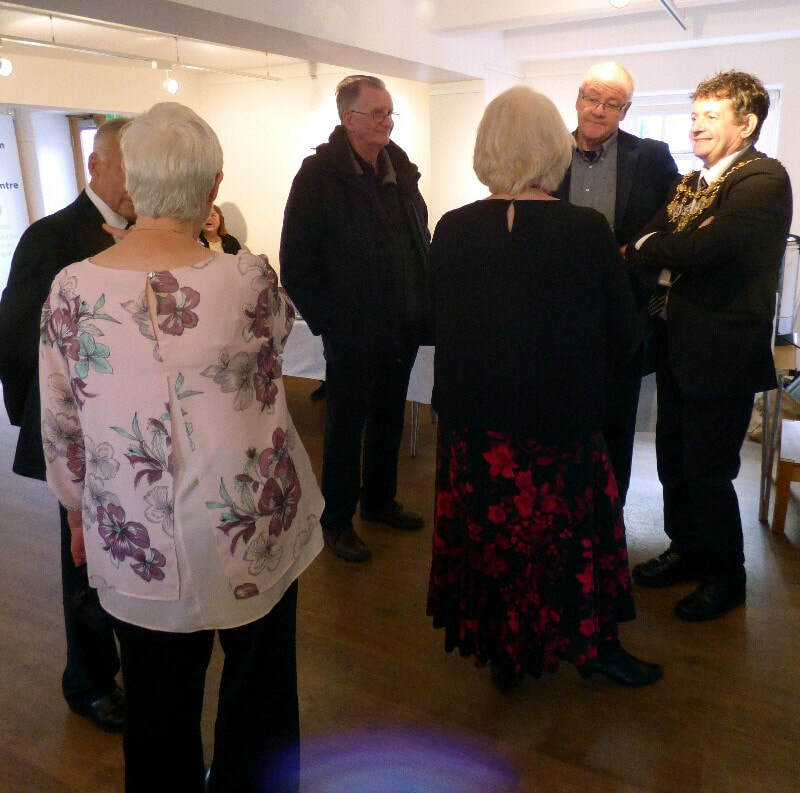 There was an ample supply of homemade cakes and biscuits along with tea and coffee to refresh all of the visitors at the end of the visit to the centre and their exciting new facilities. 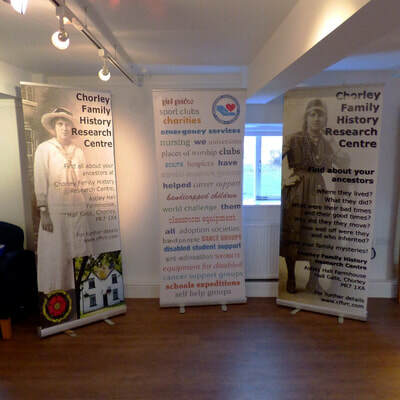 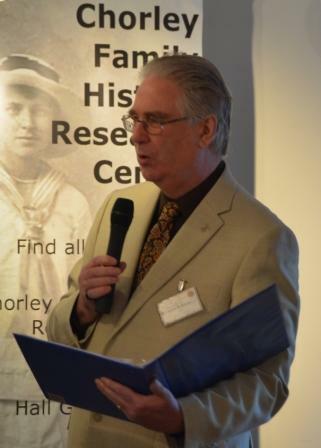 The centre can now truly boast that anyone can visit the centre at Astley Farmhouse, Astley Hall, Chorley where a warm welcome awaits along with guidance and help with your research.